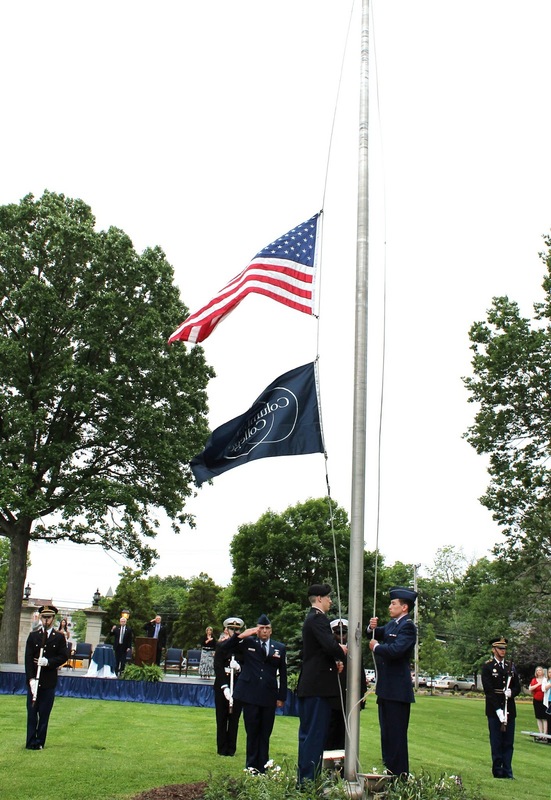 President Gerald T. Brouder and Vice President Mike Randerson will share the honor of being named grand marshals for the Salute to Veterans Airshow Monday, May 27, 2013 at 9:55 a.m. in downtown Columbia, Mo. This is the first time in 25 years there have been two grand marshals named. 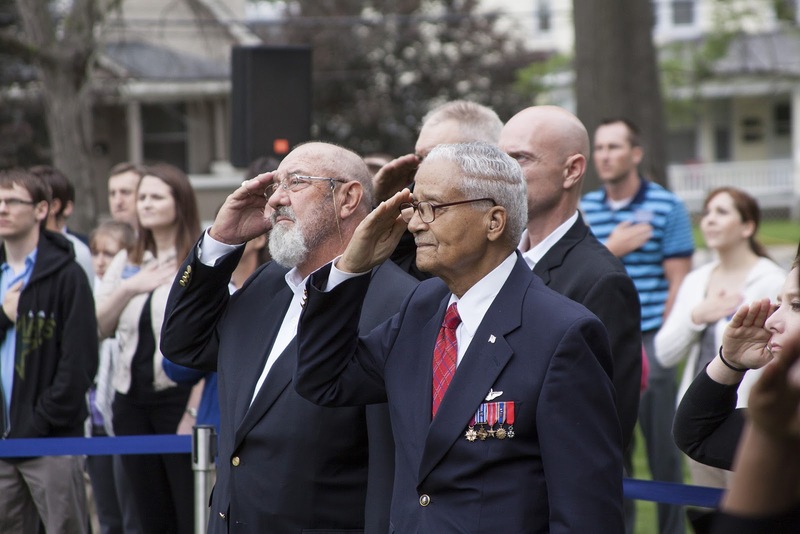 President Gerald Brouder receives the Flag. 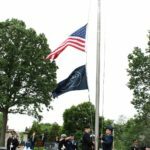 The flag detail raises the Flag. 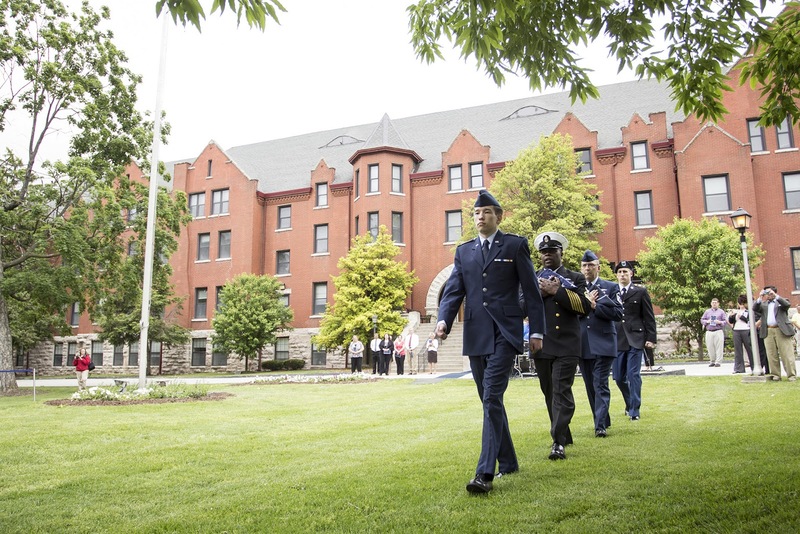 Military service is woven into the fabric of Columbia College. 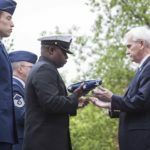 And that connection is evident in all the college does – especially celebrations like the college’s Military Recognition Day. 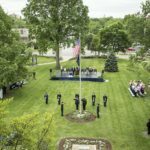 Columbia College will celebrate its sixth annual Military Recognition Day May 23 on Bass Commons. 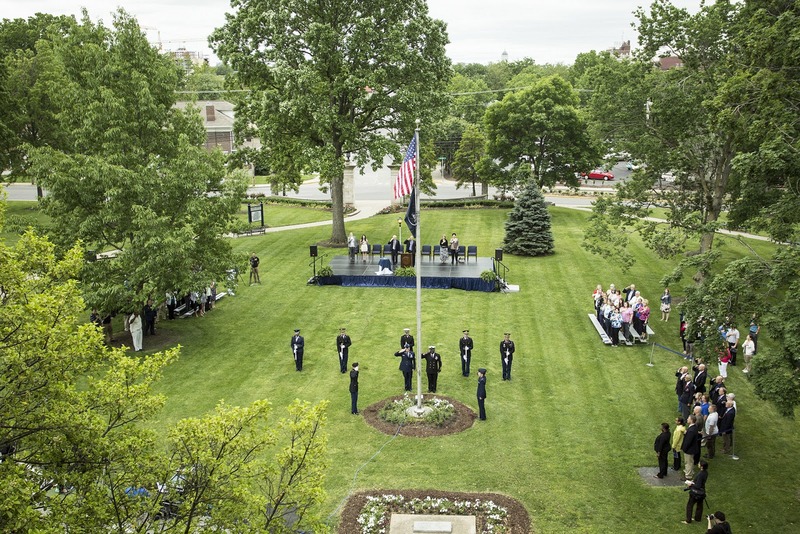 This event will honor students, faculty and staff who currently are serving or who have served in the military. 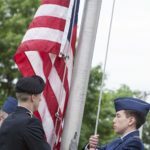 The event will begin with a raising of the flag flown at Columbia College-San Diego by a color guard consisting of students, faculty and staff who are currently serving or have previously served in the military. 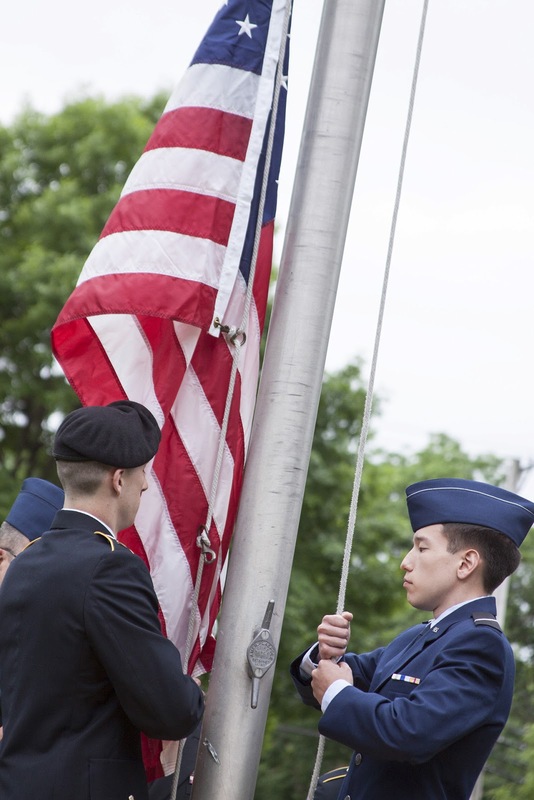 The flag raising will be followed by a precision drill and ceremony performance by the University of Missouri ROTC Pershing Rifle Team, which if you haven’t experienced before, is truly a sight to behold. 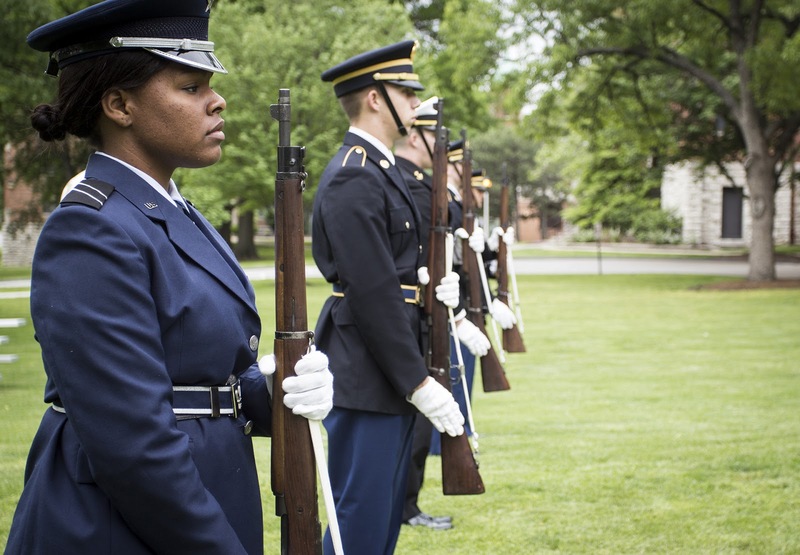 The Pershing Rifle Team will perform an eight minute technical routine consisting of drill and ceremony and rifle movements. 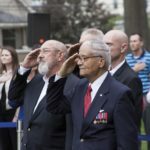 Mid-Missouri business icon George H. Ousley Jr., a 1978 Columbia College alumnus and Navy veteran, also will be on hand to present the Ousley Family Veterans Service Center Scholarship to Karen Callahan, an Online Campus student. 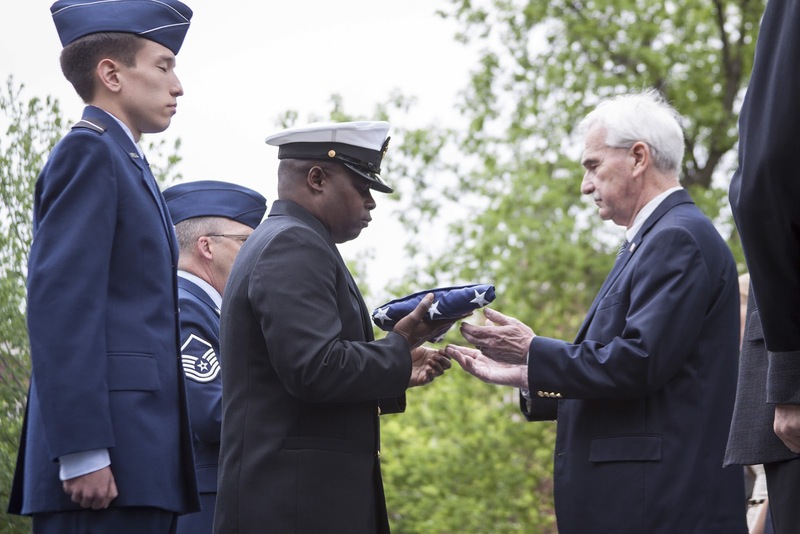 The Ousley Family Veterans Service Center Scholarship is an annual award in support of Columbia College veteran students in honor of Ousley’s son, Jay. 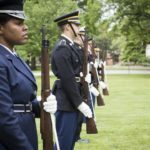 Nearly 25 percent of Columbia College students either are service members, veterans or their dependents. 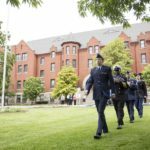 Many of those associated with the military are enrolled throughout the Columbia College Nationwide system of 35 campuses, 18 of which are located on military bases, including one in Guantanamo Bay, Cuba.